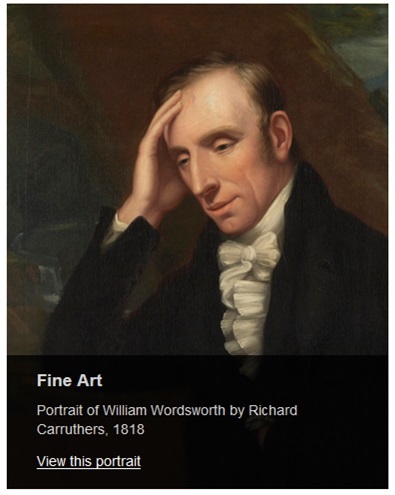 Romanticism: Life, Literature & Landscapes offers students and researchers of the Romantic period unique access to over 2,500 art pieces as well as documents, manuscripts, correspondence, and travel journals of William Wordsworth and his fellow writers. This section of Romanticism: Life, Literature & Landscapes contains four galleries that allow you to explore visual resources. The Art Wall provides an in-depth look at significant paintings each of which is accompanied by a short essay. While The Photograph Gallery showcases specially-commissioned landscape photographs of the Lake District. The Effects and Objects Gallery explores the rooms & gardens of William Wordsworth’s home and see some of his personal possessions. Finally the art gallery showcases all the paintings, sketches, portraits and prints in this resource. 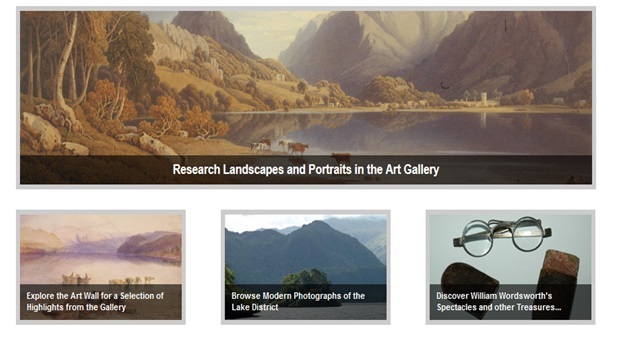 In addition to historical maps Romanticism: Life, Literature & Landscapes features an interactive map which allows you to explore locations important to the lives and works of Romantics, artists and writers, who visited and lived in the Lake District, and trace their movements across the region that inspired their creativity. 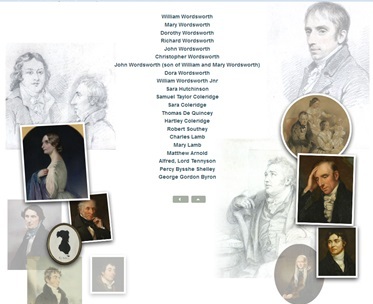 In this section you will find short biographies of William Wordsworth, the members of his immediate family, and other important literary figures of the English Romantic movement. These biographies serve to demonstrate the importance of the Romantics' personal relationships to their literary endeavors as much as to their wider lives.